JD Photography was founded in May of 2001 by me, John Dyar. I have been involved with photography since I was 12 years old when my father, also a very avid photographer, put a fully manual Zeiss-Ikon Contaflex in my hands. Now over 25 years later, I have chosen photography as my full time profession. 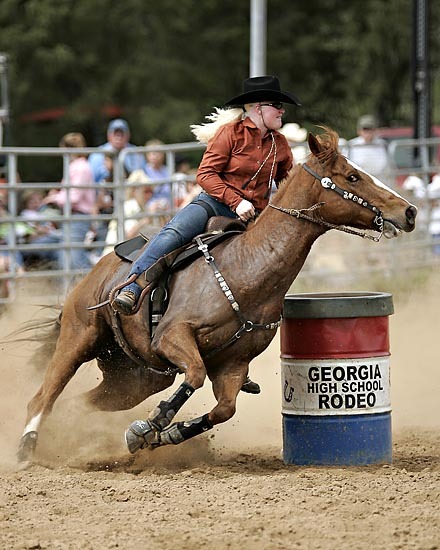 We are a family owned business with almost 15 years of rodeo photography experience. We take great pride in providing our customers the absolute best products and services at a very fair price. "Commit to the Lord whatever you do and your plans will succeed"